Did you know Wolverine is dead? I bet some people would love to get their hands on his DNA to clone him. 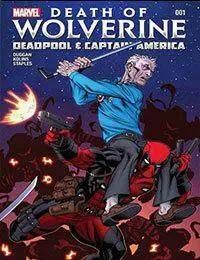 Logans old pals Deadpool and Steve Rogers need to make sure that doesnt happen.